Hey guys! Dexter here with the first reccomendation to get you in the mood for summer. 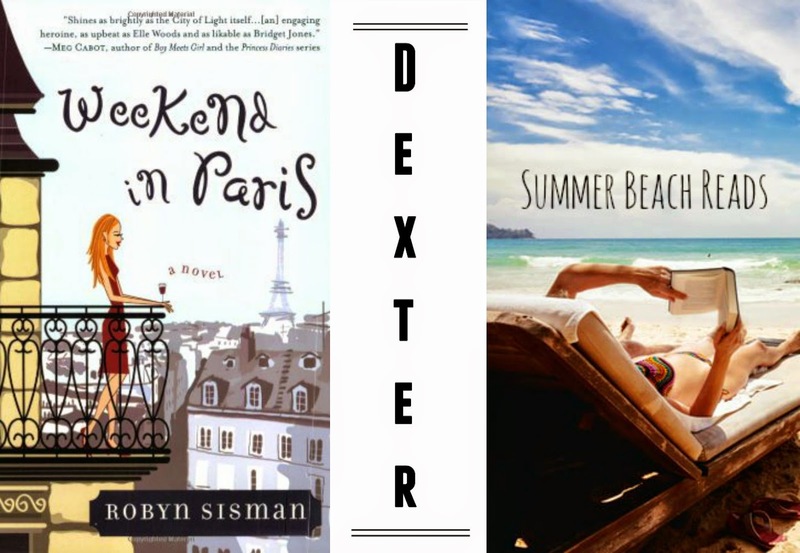 First up is Weekend in Paris by Robyn Sisman. It's the story of a girl working in London who decides to do something daring and go on a weekend vacation in Paris (but you probably could have figured that out from the title :P). She meets new friends, goes to a club without underwear, and meets a cute French boy ooh la la! This book is for those of us who want to be daring but don't quite live within a train ride's distance of Paris. Perfect vacation read or dreaming-of-a-vacation read.